Breathe better. Sleep better. Live better. We are Southwest Florida’s leading sleep disorder center, providing personalized sleep and respiratory medicine. Our staff has an unparalleled commitment to provide timely, compassionate and comprehensive care. We take great pride in offering every patient access to world-class patient care at our sleep apnea and sleep disorder center. Our board-certified pulmonologist draws on more than 25 years of experience in the diagnosis and treatment of respiratory and sleep illnesses like COPD, sleep apnea, asthma, narcolepsy and pulmonary fibrosis. We are conveniently located in Cape Coral to serve your respiratory and sleep needs. 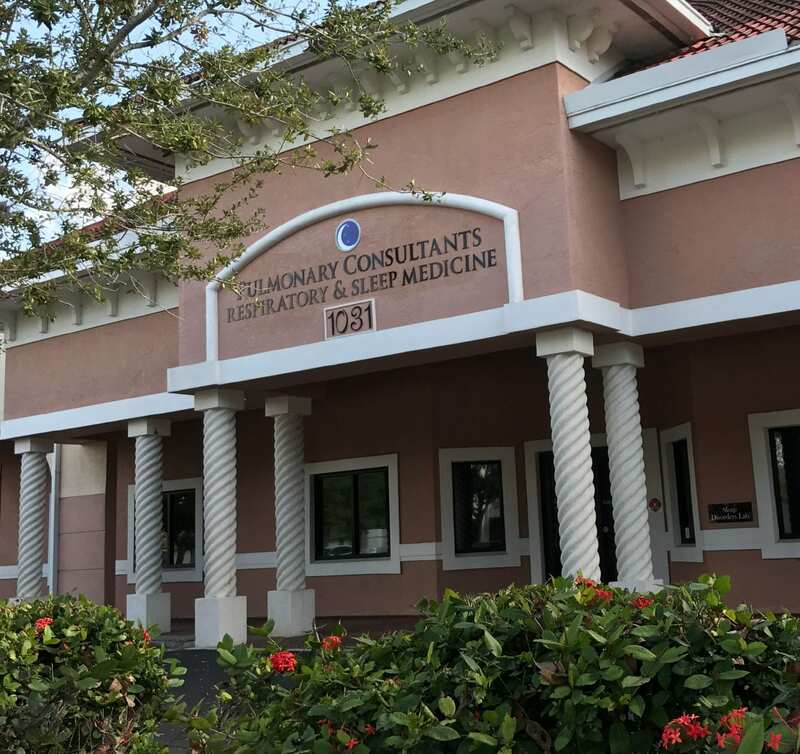 Our commitment to you as Cape Coral’s leading sleep disorder center is a friendly staff and prompt availability for your respiratory and sleep healthcare needs.